New York Times bestselling author and Caldecott Honor–winning illustrator Tony DiTerlizzi returns to Norman Rockwell Museum following last year’s popular exhibition, Never Abandon Imagination: The Fantastical Art of Tony DiTerlizzi. 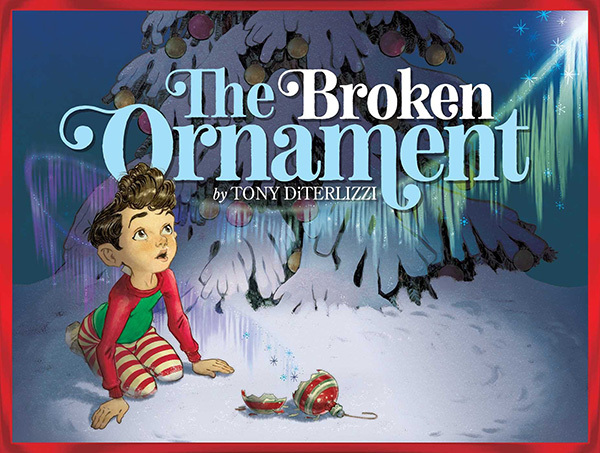 On Sunday, December 9 beginning at 2pm, DiTerlizzi will discuss the origin and development of “The Broken Ornament” and will sign copies of the book on sale at Norman Rockwell Museum store. Included with museum admission, free for members and kids under 18.